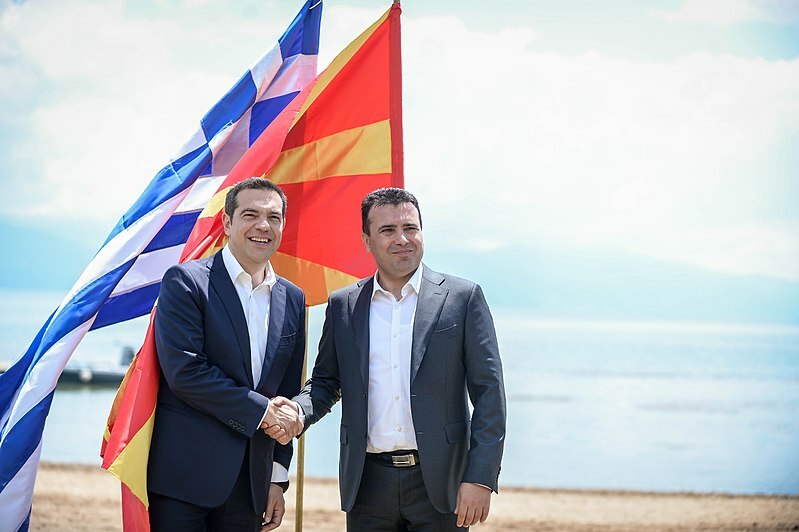 Greek officially notified Macedonia that the Greek Parliament ratified Macedonia’s NATO membership, as part of the treaty under which Macedonia should be renamed into North Macedonia. Under the treaty, Macedonia is supposed to publish the date when the treaty enters into force in its Official Gazette, and then the actual process of using the new name should begin. This means changing thousands of signs, names of institutions, documents and document forms, personal identity documents and countless other items. The two countries must also send a joint letter to the United Nations, informing this institution that the dispute which was negotiated under its auspices is now resolved. Macedonia must also inform all the countries, especially those which recognize it as the Republic of Macedonia, that now it goes under a new name and that bilateral communication should continue under the name “Republic of North Macedonia”.